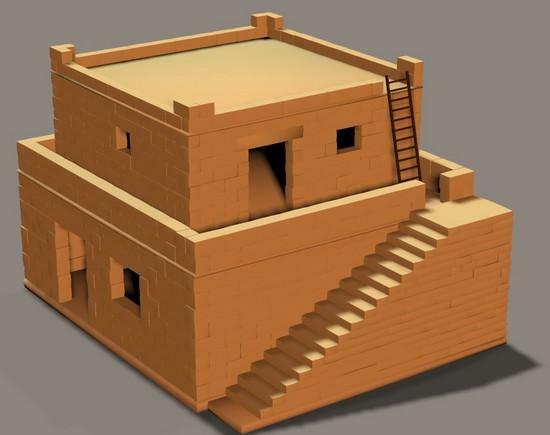 Biblical house 2-story version 3, with stairs, and separate ladder. GALAXYROOM (9 years ago) Inappropriate? Thanks you so much -- these Biblical models are exactly what I have been lloking for for a very long time! I like the double story model best. It's somehow more a mid-easterly look to me. ludoed (9 years ago) Inappropriate? These seem very nice, did you create these with the block set you made prior to this?